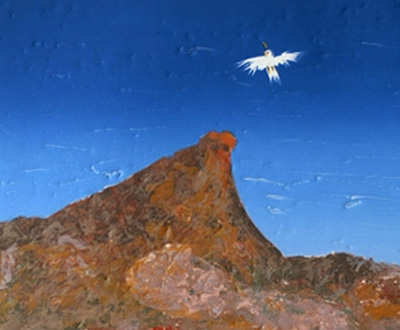 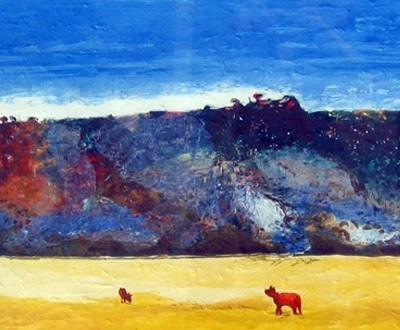 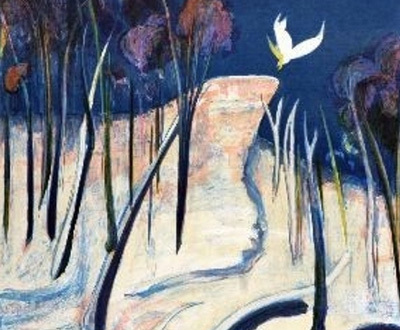 The works for sale below are by the Australian artist Arthur Boyd who was born in Murrumbeena in 1920. 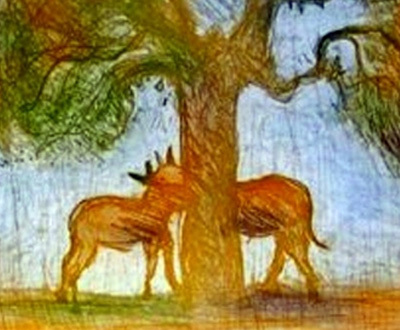 He and his brother David are the most well known artists of the Boyd family. 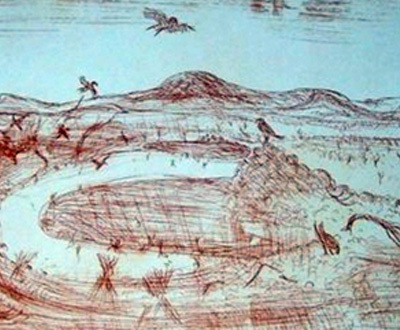 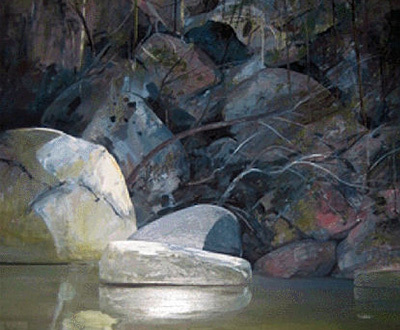 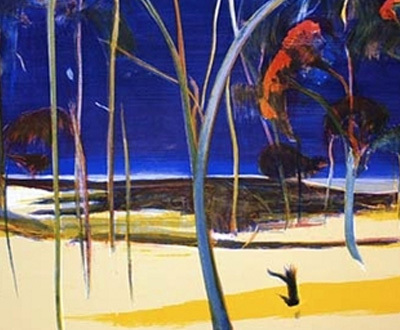 An accomplished painter and printmaker he has produced iconic images of the european experience of the Australian landscape and its indigenous people – along with the often tragic results of such encounters. 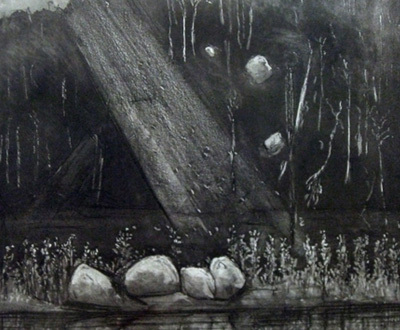 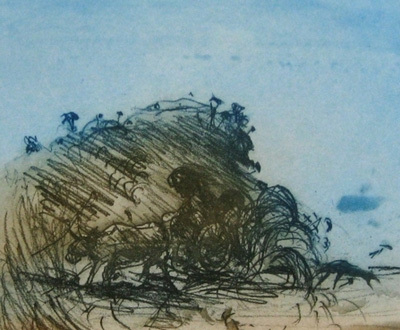 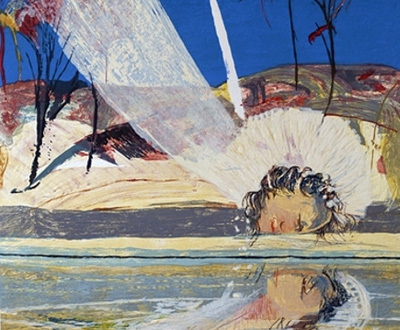 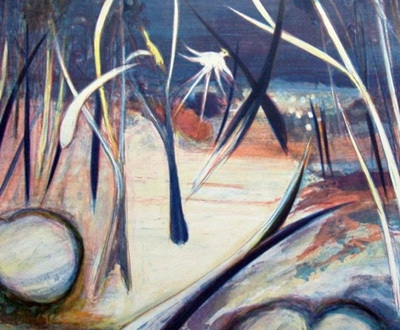 Through his work Arthur Boyd has been integral in the formation of a ‘sense of place’ in the Australian consciousness.